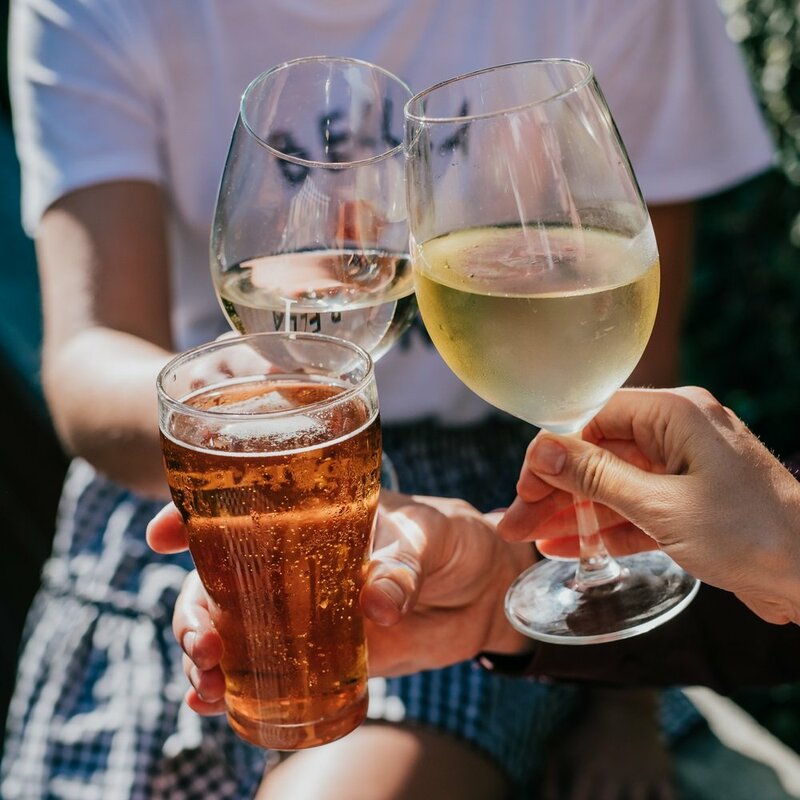 There is something for everyone every day of the week at the Gunyah Hotel. Join us for pub trivia, mega meat raffles, live sports, live bands or our famous Sunday Sessions. We are all about good times, good food and getting together with good friends. Every day of the week there is something on at the Gunyah Hotel. Join us for pub trivia, mega meat raffles or catch all the sporting action LIVE & LOUD on the biggest indoor screen in Lake Macquarie. Love live music? Us too! Join us as local bands take the stage every Saturday and Sunday! Get the best seat in the house for every game this footy season! Watch all the action LIVE and LOUD on the biggest indoor screen in Lake Macquarie! Join our 2019 NRL Footy Tipping Competition. 1st, 2nd, 3rd and lucky last prizes to be won! $50 to enter - we’ll double the prize pool! Watch every game live and loud on the biggest indoor screen in Lake Macquarie! Entry fee to be paid by round 2 kick off. Visit the Gunyah Hotel and ask our friendly bar staff how to enter. Join us to commemorate our diggers and celebrate being Australian (or Kiwi for all our NZ friends) this ANZAC Day! Join us for our biggest and spiciest hot wing challenge yet! This time round we’re giving you the chance to beat the staff! We’ve nominated our bravest challengers for you to go up against! Think you've got what it takes to handle the heat? Book your spot in the ultimate hot wing challenge on Tuesday 21 May. We’ve given you time to prep for this one! Take on a kilo of our spiciest wings for just $10! First to finish WINS a $20 bistro voucher! Top 10 take home a challenge T-shirt. If you love wings as much as we do, join us every Tuesday for our weekly wing special - 1kg of wings for just $10! Monday nights are not for the faint hearted! From 5.30pm enjoy either a 200g Rump steak with chips & salad for $12 or our famous Mixed Grill with a 200g Rump steak, 2 chipolatas, rissole, egg, bacon & mushroom for just $20! We listened to our locals and it’s no secret that you love our Wings! Head chef Jeff brings his American touch to this one, and the wings are so wicked you’ll be back every Tuesday. 1kg of Fried Buffalo Wings for just $10! 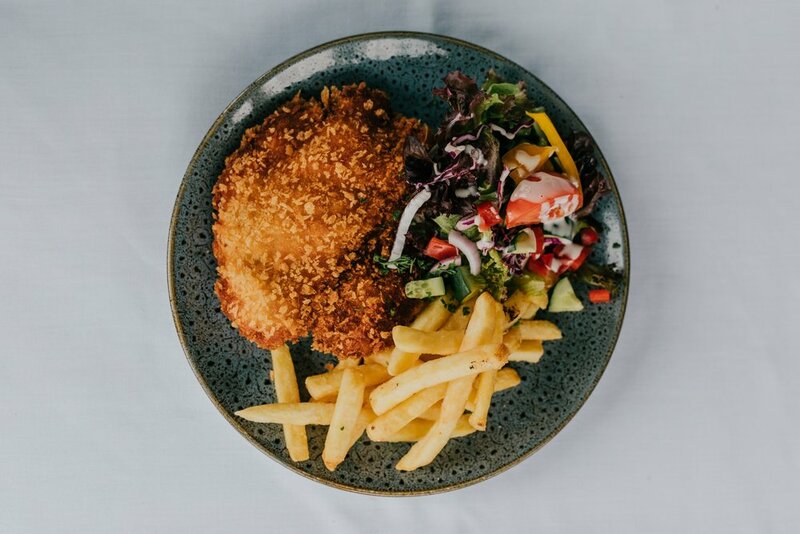 You can't beat our Wednesday night special - house crumbed Chicken Schnitzel for $12 every Wednesday! Thursday nights call for seafood baskets by the water. Enjoy a fresh mixed seafood basket for just $17 while you take in the stunning views across Lake Macquarie. Dinner only. All your favourite pub lunches on special from Monday - Friday for just $12! Includes; Chicken Schnitzel, Rump Steak, Fish & Chips or Lasagne. With the purchase of any dessert Monday - Friday lunch enjoy a complementary tea or coffee. Desserts are just $12. How a Sunday should be spent, sipping cocktails or a cold beer in the sun! We nailed it with this one, $20 Corona buckets all day. Have a seat in the sun, take in the spectacular water views, and RELAX! Join us from 3:30pm-5:30pm Sunday - Friday! Enjoy fresh natural or Kilpatrick oysters with superb Lakeside views of stunning Belmont Bay! Get your brain ticking and let your inner Einstein shine at our Trivia night every Wednesday from 7pm! Great prizes to be won, so grab your mates and see how good you really are! 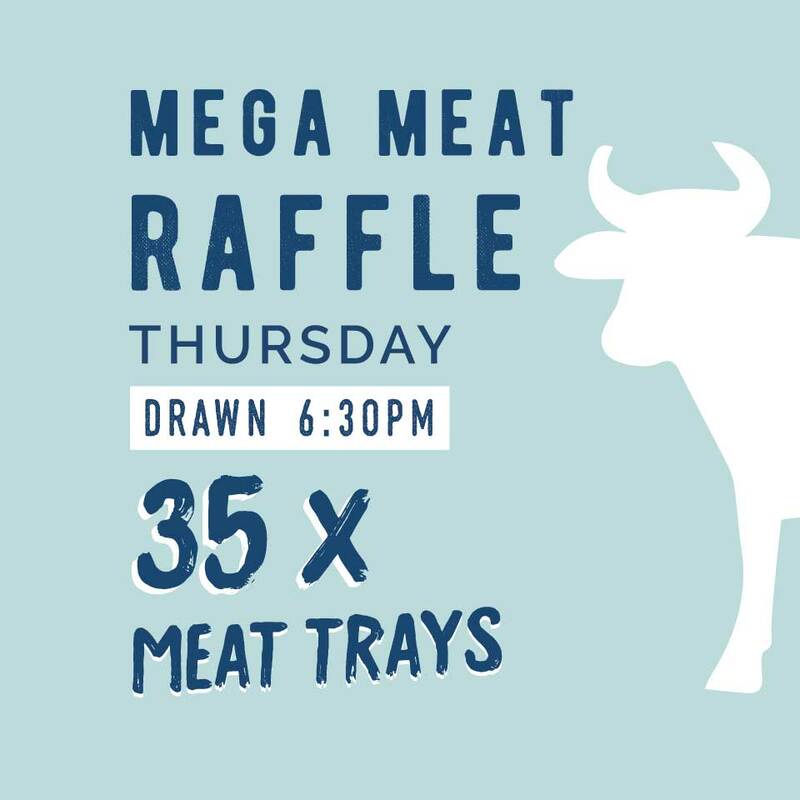 Join us every Thursday for our Mega Meat Raffle! 35 meat trays on offer weekly, at just $5 a ticket, everyone goes home a winner! Live local? We’ll come pick you up! Our courtesy bus operates Thursday through to Saturday in Belmont, just give us a call on 0499 994 692 to secure your spot and we will pick you up from 5:30pm. Live music playing your favourite tunes from 8pm every Saturday night. All the classics, music from today and pub anthems - there is something for everyone with a dance floor ready for you to let your hair down. $20 Corona buckets all day! FREE local courtesy bus 3-7pm!